PhD candidate and research assistant at the Department of Civil Procedure Law at the University of Vienna. Moreover, he is a fellow of the Vienna Doctoral Academy Communicating the Law and a member of the board of the legal history society of the University of Vienna. 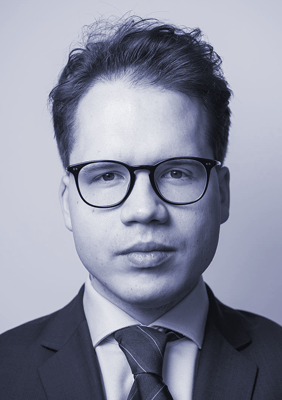 He is also part of the editorial team of a journal for business law (ecolex) and a journal for doctoral researchers (Vienna Law Review). His main research interest lies in the reasoning with previous decisions of courts in civil law countries as well as in the documentation of case law in courts. In his PhD thesis he examines the influence of headnotes, formulated by the ruling senate, on subsequent decisions of the Supreme Courts in Austria also using quantitative and qualitative methods. Julius Schumann has also published on Roman Law, Criminal Law and Methodology of Law. His full CV (in German) is available here.